I mean, c'mon. 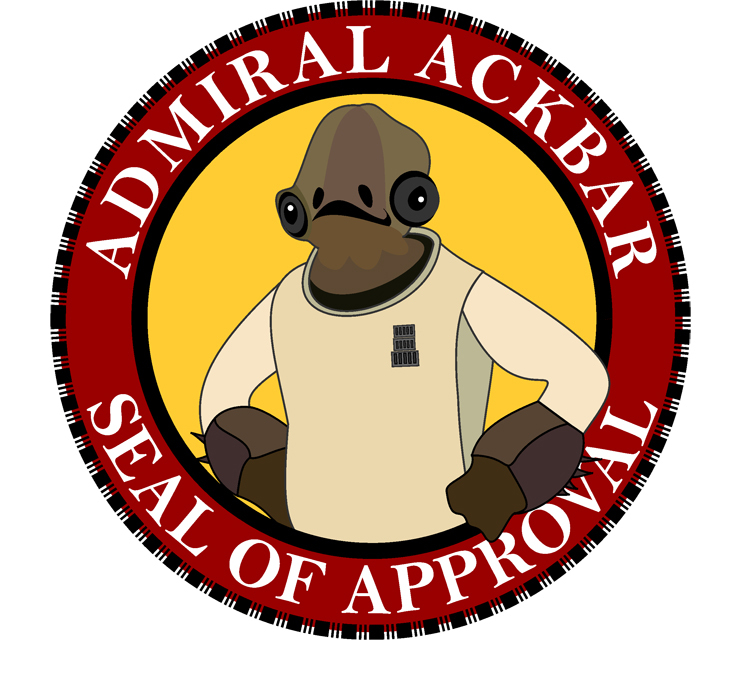 How awesome is Admiral Ackbar ? A true military genius! The rebels would never have won the battle of Endor without him! I want that power rotating-and-telescopic chair of his on his battle cruiser! I want that thing. I want it! I WANT IT!!! Love when he epically sits down in his chair after the battle has been won. No over celebrating. Hims is bombad military genius! 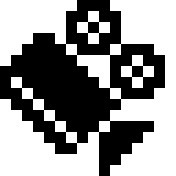 Greater than Tarpals! 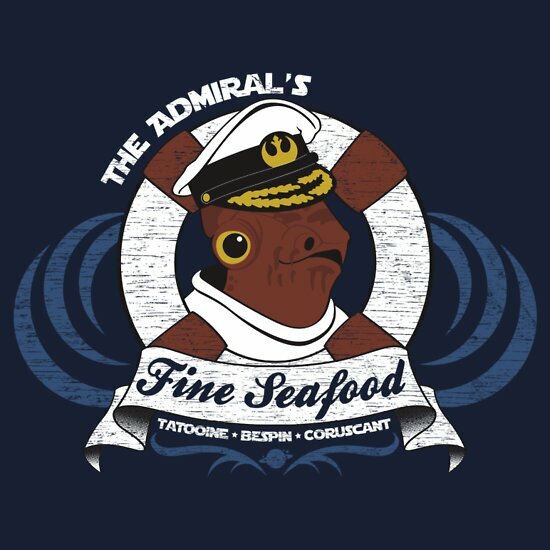 Captain wants to be Admiral Ackbar when meesa grows up. Weesa needs an Admiral Ackbar movie! No-sa more excuses! 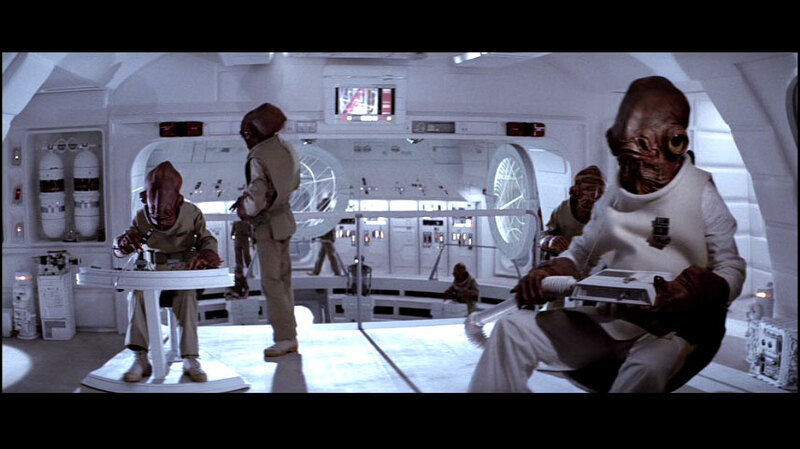 I came here to join the Admiral Ackbar Appreciation Society and get ambushed by Jar-Jar Binks?!? "Cinema is not a slice of life, but a piece of cake." Captain Tarpals had a bowl this morning! Meesa says it's bom-bad cereal!! Only Gungan fools would eat any other cereal. And remember boys and girls, Admiral Ackbar cereal is an important part of a nutritious breakfast! I like to sprinkle some krill on mine.